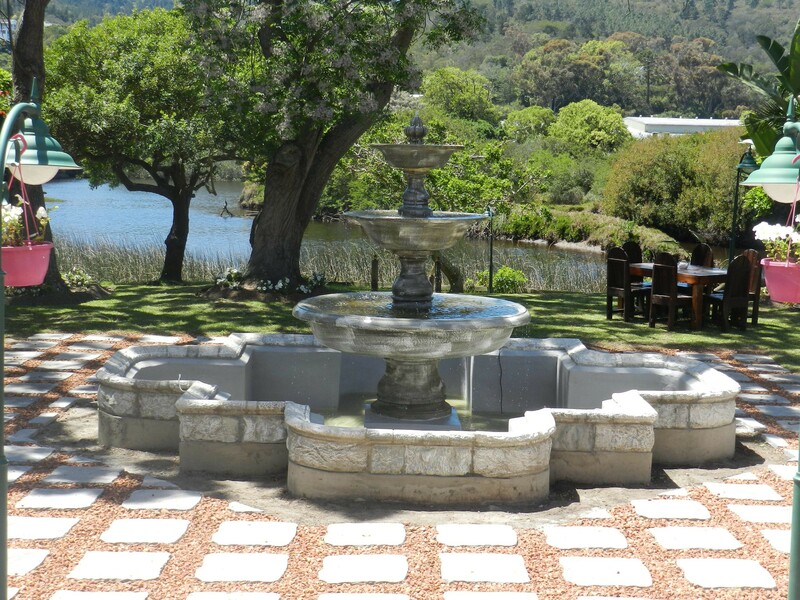 Riversyde Manor at Great Brak River is located on the banks of the lagoon, within one of South-Africa’s famous National Heritage sites. 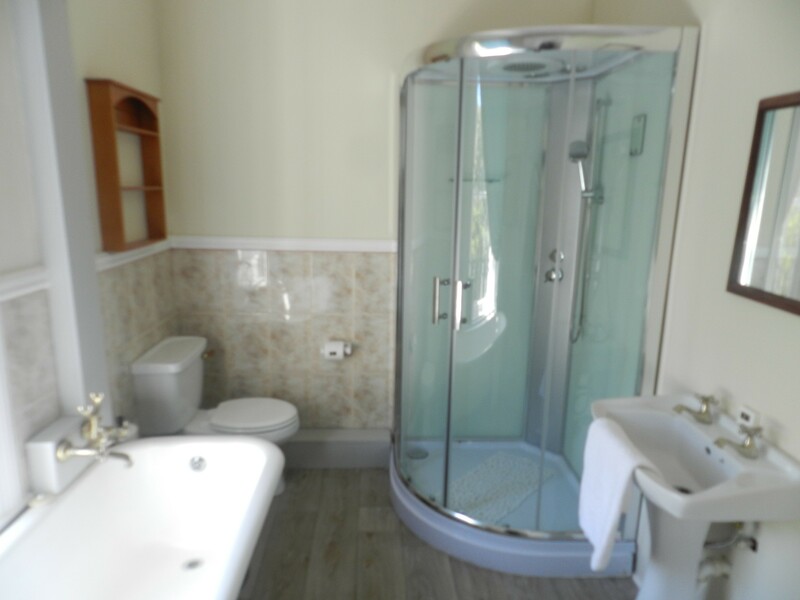 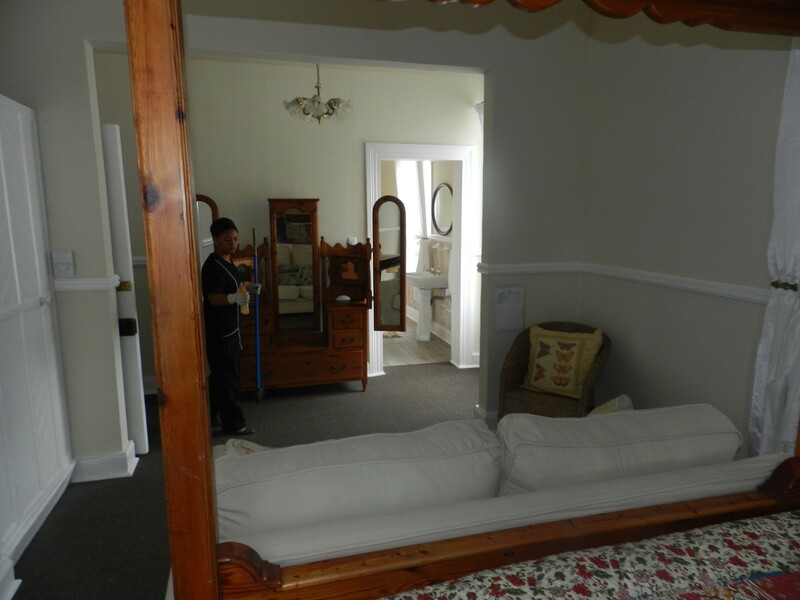 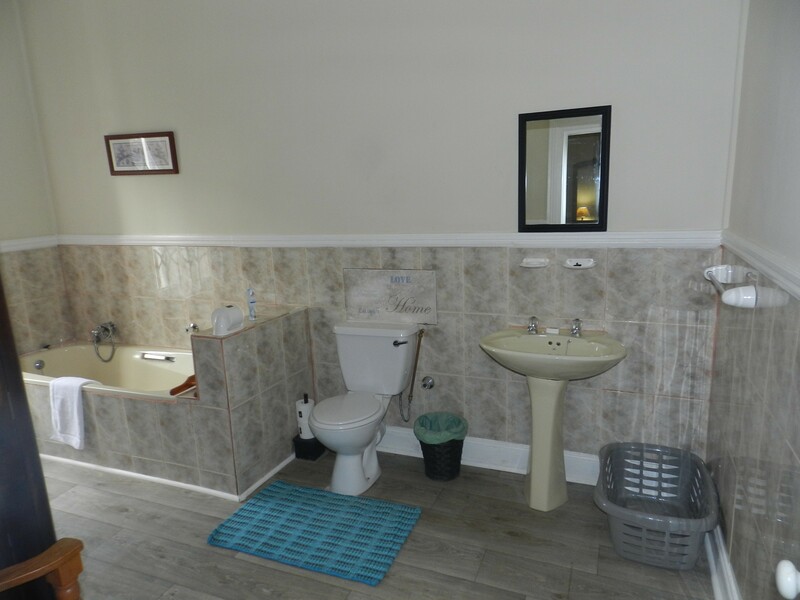 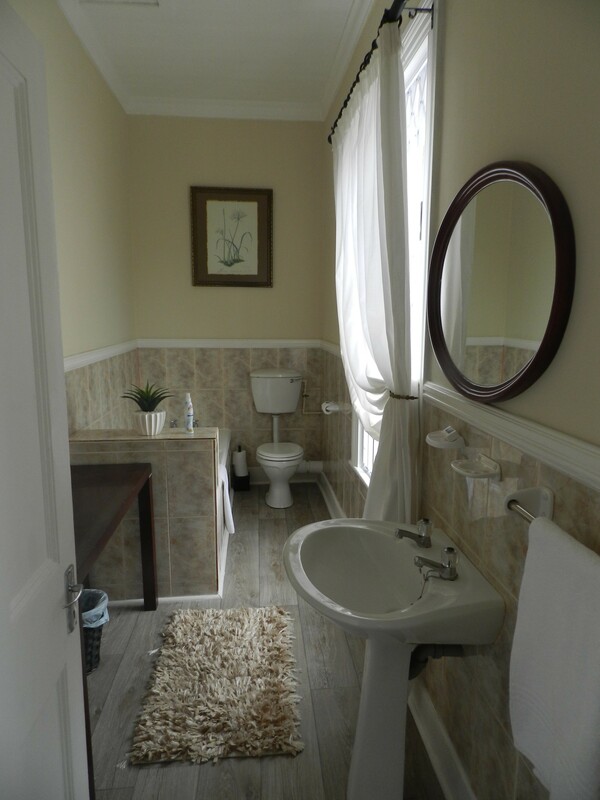 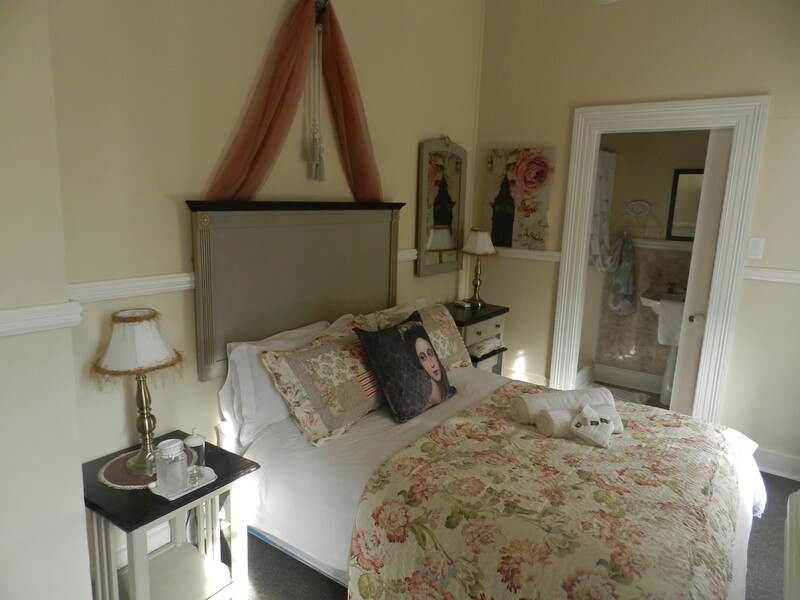 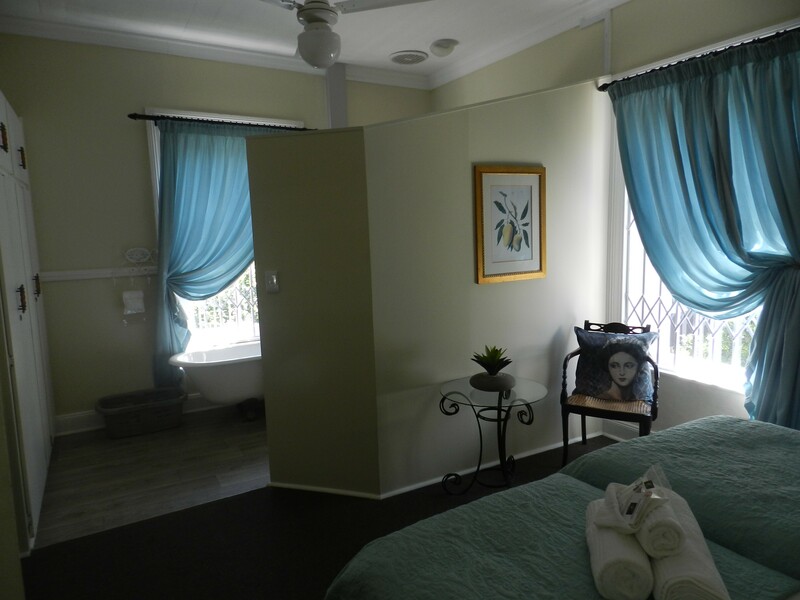 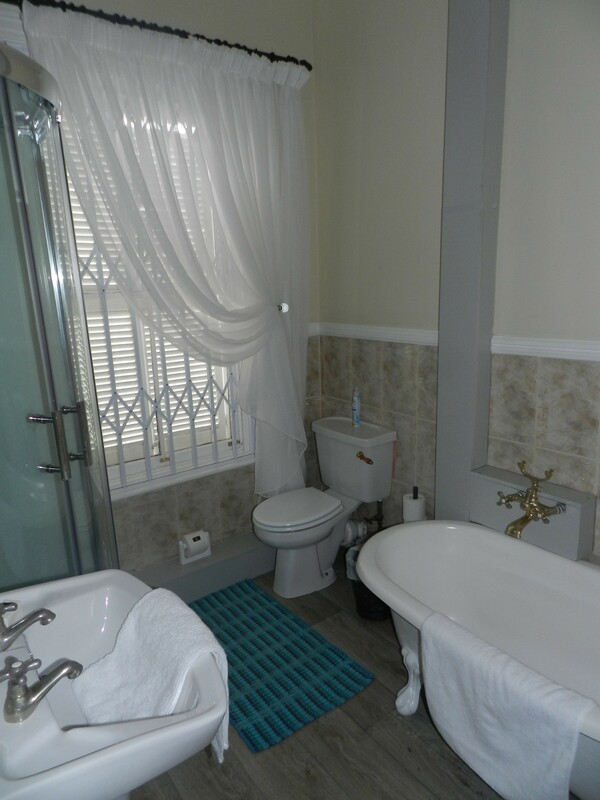 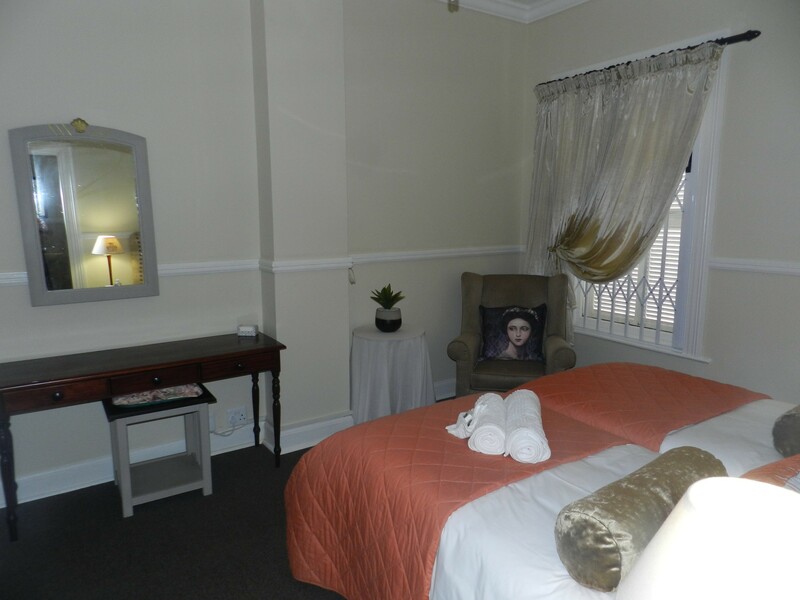 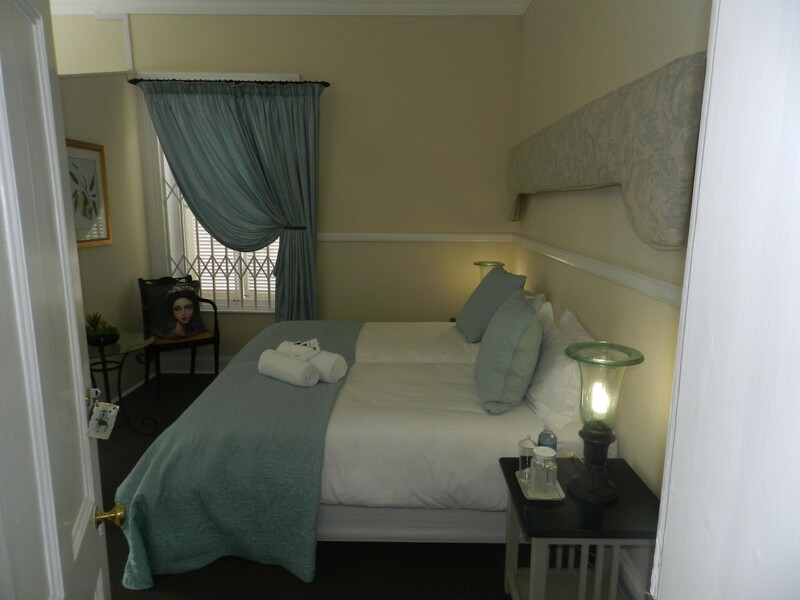 The guesthouse owns a Victorian theme, boasting the fresh and vibrant Queen Victoria, the revolutionary Queen Mari-Antoinette, the artistic Queen Charlotte, as well as the masculine King George III & sovereign King Napoleon II. 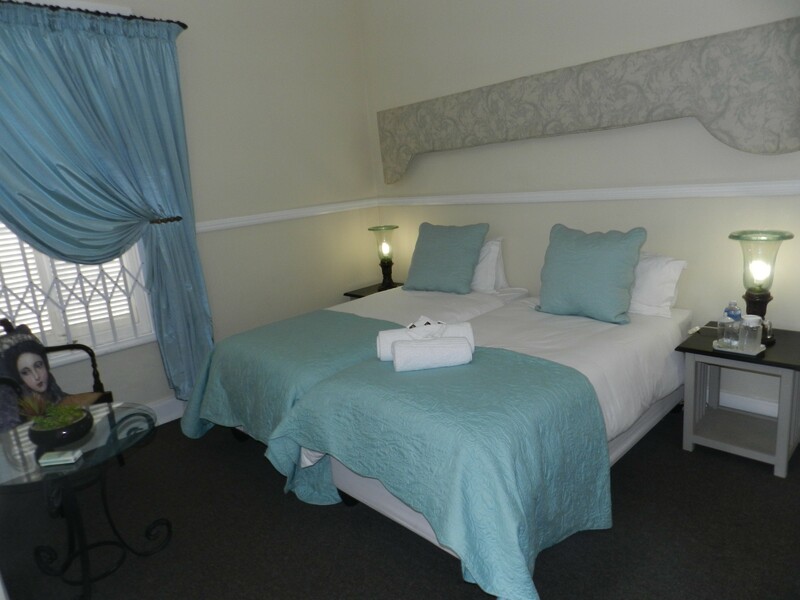 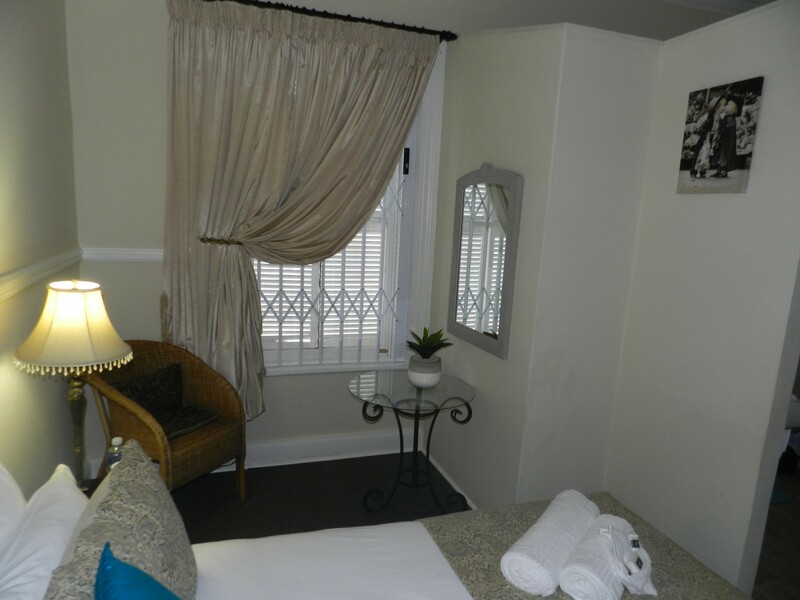 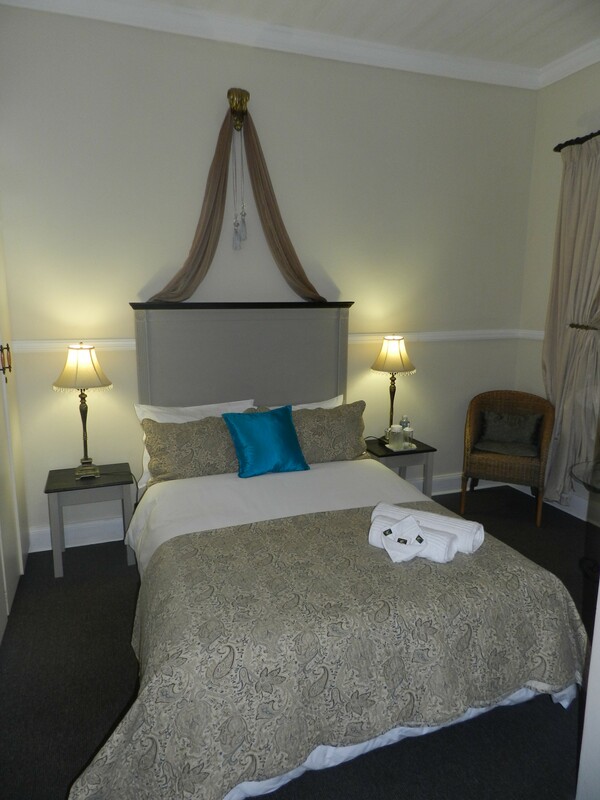 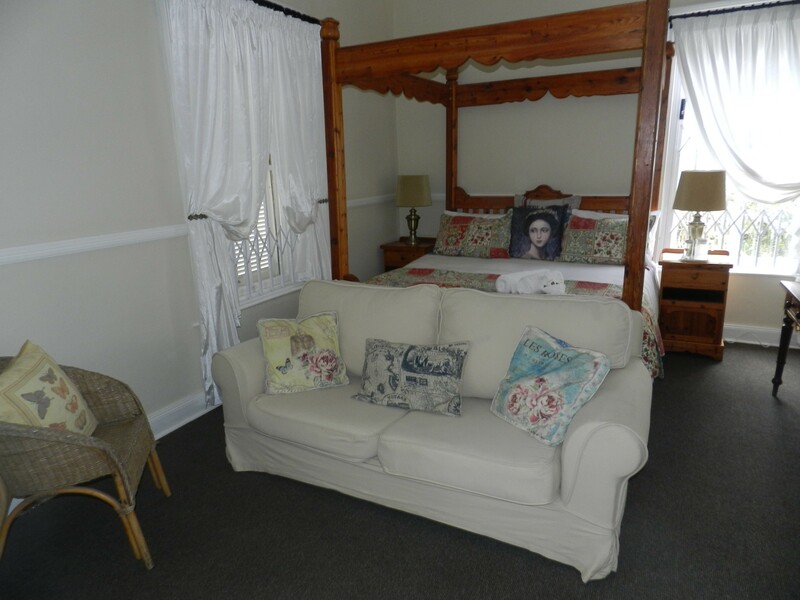 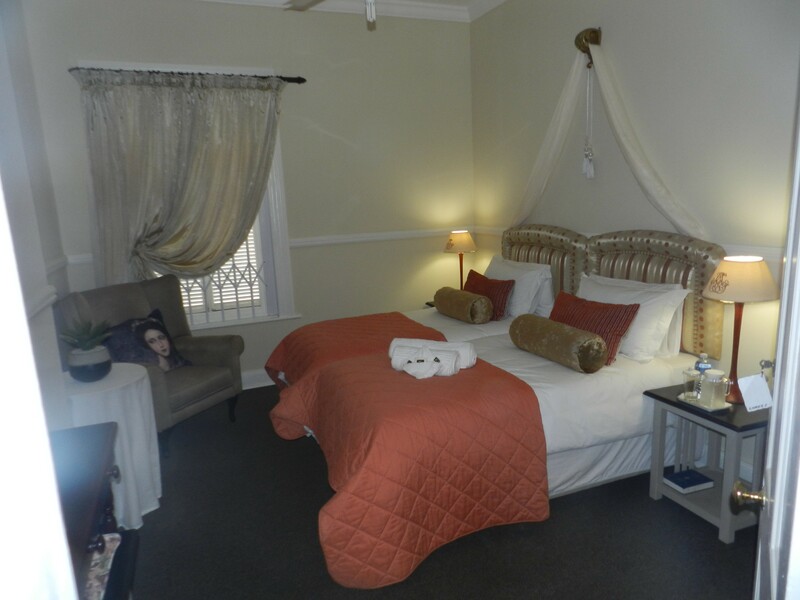 Don't let the Victorian theme fool you, as the guesthouse boasts all the modern day mod-cons you may need, with FREE WI-FI, communal coffee & tea facilities, free parking, outdoor swimming pool surrounded with tree tops and evergreen lawn, and Canoeing on the Great Brak River.